The United Nations Security Council has held an emergency meeting over the Israeli military’s massacre of over a dozen Palestinians during an anti-occupation mass rally in Gaza, with the UN chief calling for an investigation into the bloodshed. 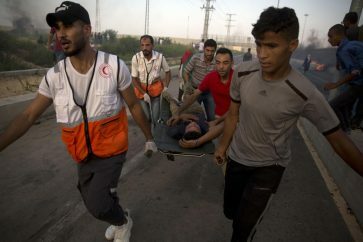 According to the figures provided by the Gaza Health Ministry, 16 Palestinians were martyred and over 1,400 others wounded on Friday after Israeli forces fired live ammunition at Palestinian protesters marking Land Day and used tear gas to push them back from a heavily fortified border fence. 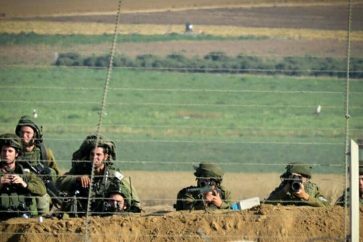 Ahead of the protest, the Israeli military had deployed tanks and 100 snipers with the authority to use live rounds on the Gaza border. 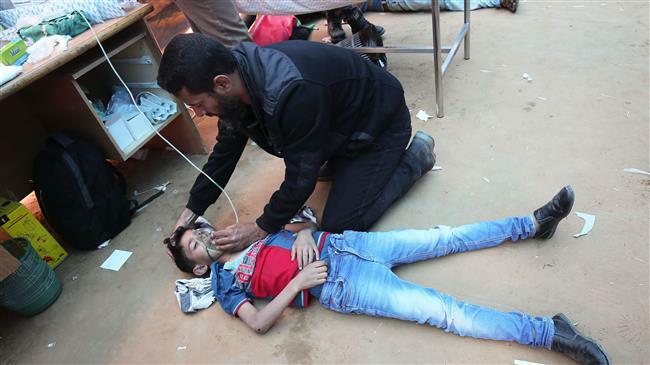 “Israel must uphold its responsibilities under international human rights and humanitarian law. Lethal force should only be used as a last resort with any resulting fatalities properly investigated by the authorities,” he added. Additionally on Friday, UN Secretary General Antonio Guterres urged “an independent and transparent investigation” into the Gaza clashes and reaffirmed the world body’s “readiness” to support the so-called peace process. Farhan Haq, a deputy spokesperson for Guterres, quoted the UN chief as saying that the Gaza “tragedy underlines the urgency of revitalizing the peace process aiming at creating the conditions for a return to meaningful negotiations for a peaceful solution” to the Israeli-Palestinian conflict.